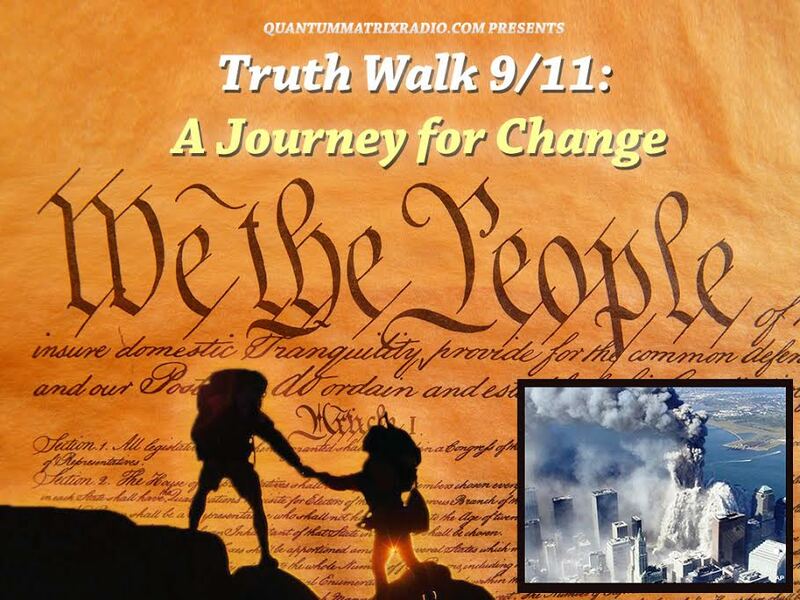 Why are Max Blumenthal and Alex Jones shilling for the 9/11 perps? By reinforcing the ludicrous official 9/11 narrative, and blaming torture victim and brainwashing victim Khalid Sheikh Mohammed for a crime he couldn’t possibly have committed, Blumenthal has arguably committed some very serious crimes against humanity: Complicity in torture; misprision of treason; obstruction of justice in a case of almost 3,000 capital murders; and propaganda for genocide. Whether Blumenthal is doing this consciously on behalf of the 9/11 perpetrators who tortured Khalid Sheikh Mohammed into false confessions, or unconsciously for psychological reasons, is a matter to be decided in war crimes trials. 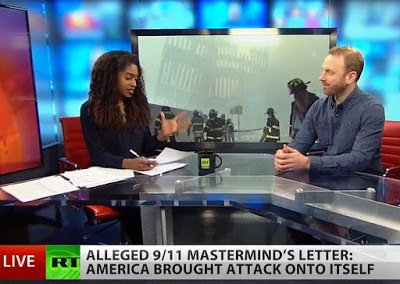 And whoever has been blocking 9/11 truth at RT since the apparent murder of RT founder Michael Lesin ought to be sharing the docket with Blumenthal and the rest of the genocide-propaganda and torture-apologist perps. 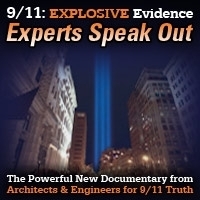 Final 40 minutes: Richie Allen interviews Kevin Barrett on the sad decline of the formerly alternative media — including ex-9/11-truthers like Alex Jones who are now promoting the anti-Muslim genocide that was the whole purpose of 9/11. This show was broadcast on February 27, 2017. This entry was posted on Sunday, February 26th, 2017 at 3:03 pm	and is filed under 9/11, Anti-War, Censorship-Propaganda, Education, False Flag/Fake Terror, Freedom, Geopolitics, Justice, Kevin Barrett, Law, News, Protest. You can follow any responses to this entry through the RSS 2.0 feed. Great show Kevin, i enjoyed both the guests, or the host in the 2nd case. i have never heard of him, but he is someone new to listen to.